AT&T is looking to acquire AppNexus, one of the largest privately-owned ad exchanges, Cheddar reports. 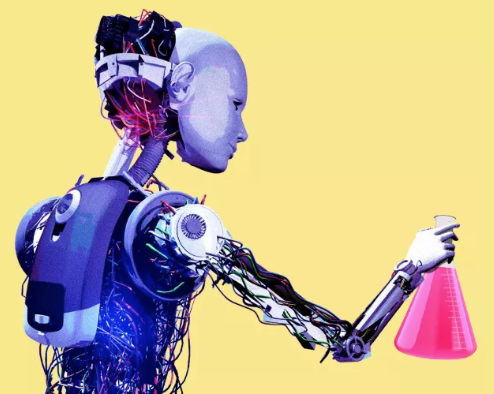 Why it matters: The acquisition would help AT&T build its automated digital advertising business that could compete with Google and Facebook’s massive ad tech businesses. 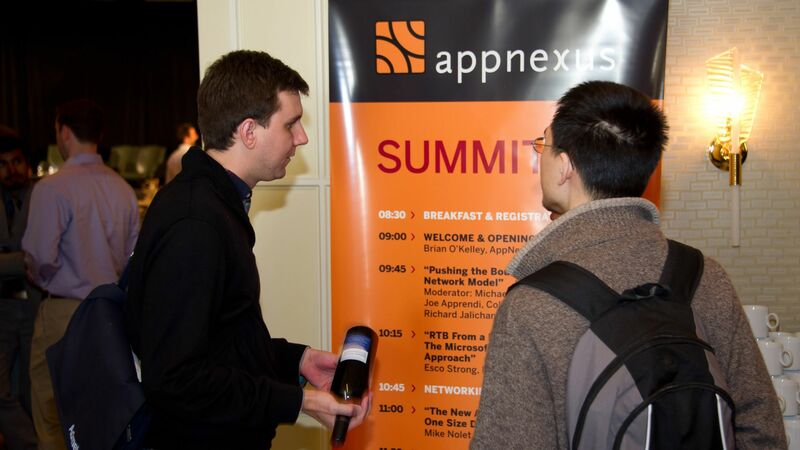 What is AppNexus? AppNexus is a digital ad exchange — or a company that uses technology to optimize automated advertising bidding across digital properties, like websites and apps. Its main competitors are other ad tech companies that experienced high periods of growth between 2011 and 2013, like PubMatic and Criteo. The big picture: AT&T last week closed an $85 billion deal to buy Time Warner, and developing a digital advertising business was a big part of its pursuit of the content company. AT&T hopes an automated ad business will bring it a new revenue stream that can help subsidize Pay-TV losses as more people cut the cord. Ad tech acquisitions were teased earlier this week by AT&T CEO Randall Stephenson of the decision. He said AT&T is willing to invest in ad tech to expand it‘s data-based advertising offering, which will include digitally-targeted TV ads, digital ads and mobile ads. The value: The deal would likely not go for less than $2 billion, per Cheddar. AppNexus was valued at roughly $2 billion when it was looking to go public in 2017. Timing: There were reports last year that AppNexus, like some of its ad tech rivals, would go public. Many have instead sought buyers in a harsh ad tech landscape. Other tech companies, like Salesforce and Oracle, have recently invested in ad tech companies valued at roughly $850 million.